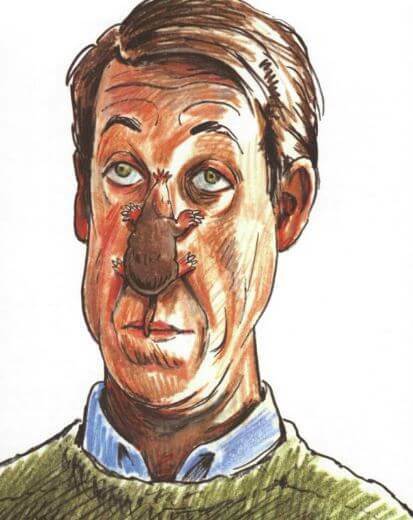 Being Herman Munster seemed easy for Fred Gwynne. The 6’ 5” actor had previously stared as Officer Francis Muldoon in NBC sitcom “Car 54, Where Are You?” after “The Munsters” went off the air in 1966. Gywnne turned to theater and eventually returned to the screen in films like “Pet Cemetery” and “My Cousin Vinny” (his last film before passing away in 1993). 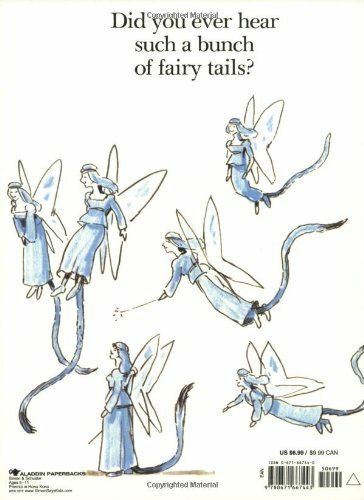 Acting, however, was not the native New Yorker’s only skill. His talent for singing also found its way into several of acting roles and can be heard on the novelty LP “At Home with the Munsters.” He also wrote a series of children’s books based on often misunderstood phrases (which he masterfully illustrated). 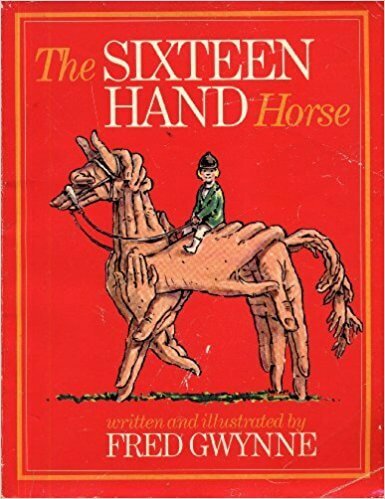 The first of Mr. Gwynne’s books, called “The Sixteen Hand Horse,” was published in 1987.” On the cover, a child is shown riding a horse literally made up of sixteen hands. 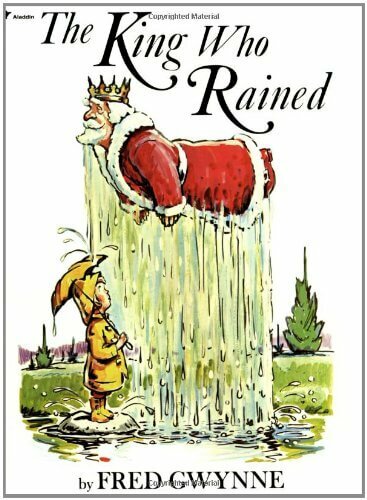 A year later, several other titles in this pun filled festival of misunderstandings were released. 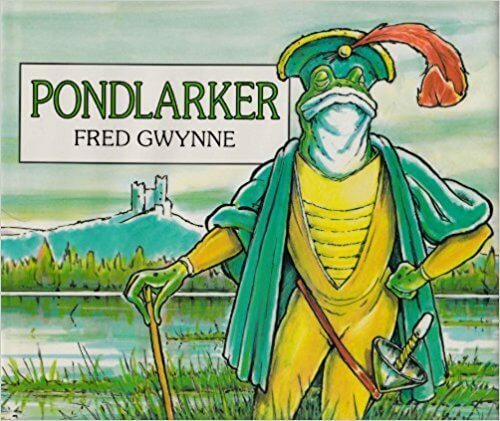 These included, “A Little Pigeon Toad,” “Pondlarker,” “A Chocolate Moose for Dinner,” and “The King Who Rained.” Gwynne’s books are so heavily proliferated in puns and literal illustrations that even Piers Anthony–another “punny” author– would find them favorable. 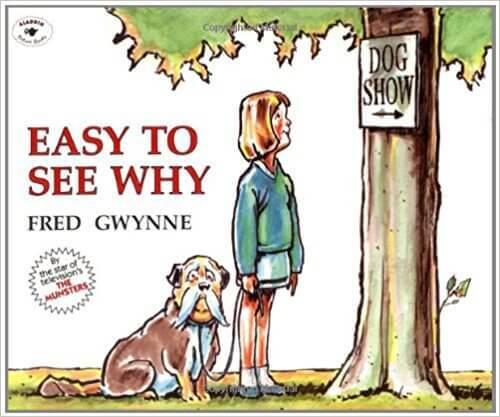 A final book, “Easy to See Why,” departs from the hilariously happy homonyms and, instead, tells the tale of young girl and the adventure of entering her mutt into a dog show. When a little girl enters her beloved dog in the local dog show, she’s sure he’ll be the winner. But the unpedigreed pooch is competing against some very people-like dogs that are owned by very dog-like people! Luckily, a surprise ending saves the day. 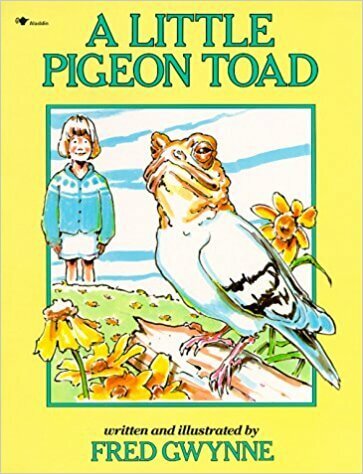 Gwynne’s books are a wonderful, whimsical whirl from the viewpoint of a child trying to understand a realm of conversations conveyed quite often by adults. 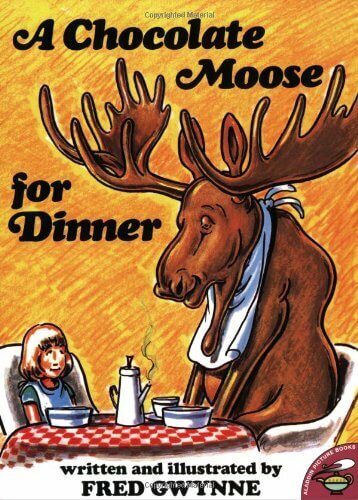 These imaginative interpretations are sure to appeal to children of any age, and I cannot wait to get my copy. 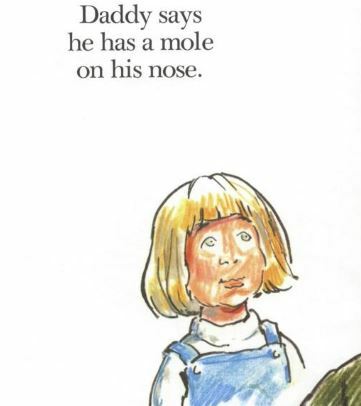 Each of these literary treasures can be easily found online.